Super Mega Team is bringing last year’s Rise & Shine to Switch, the studio has revealed. A release window has not yet been confirmed. 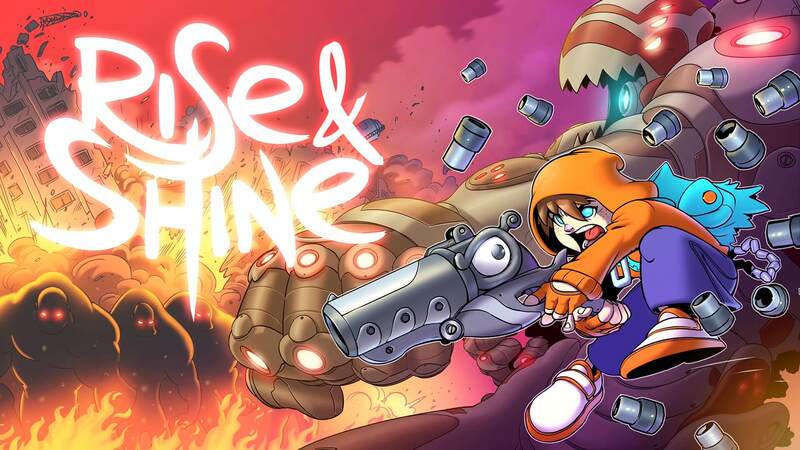 Rise & Shine is a “think and gun” with a mix of arcade shooter, bullet hell, and puzzle platforming action. The game features various mechanics such as a cover system, RC bullets, and shooting-based puzzle solving. 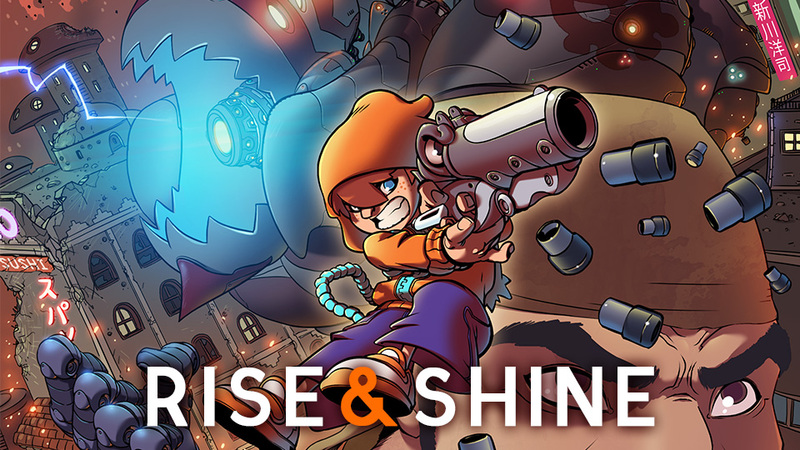 We have more details about Rise & Shine below, along with a trailer.